There’s a lot of confusion surrounding just what distinguishes a real balsamic vinegar from an imitation product, and my cooking class students often ask me how to spot a genuine product when they are at the market; after all, some bottles cost $2.99, some as much as $100, so how does one know what to choose? Below is a brief history of balsamic vinegar, one of northern Italy’s most prized food products, as well as a handy guide to help you read the bottle’s label so you are sure to buy the real thing. 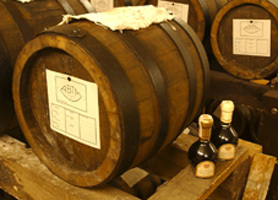 Emilia-Romagna is the birthplace of that most delectable of vinegars: aceto balsamico, or balsamic vinegar. Syrupy, rich balsamic vinegar, aged in wooden barrels until it acquires the depth and complexity of a fine wine, hails from the city of Modena. Dubbed balsamic thanks to its curative powers, it is still fermented and aged just like it was in the Middle Ages, when only the noble classes could afford it. Few foods have enjoyed the widespread fame of balsamic vinegar, not only as a condiment, but as a medicine of sorts, since the turn of the second millennium. This luxurious, heady nectar has been produced in and around the city of Modena in Emilia-Romagna since the year 1000, and myths and legends have long attested to its awesome medicinal properties. In 1046, a Benedictine monk pronounced balsamic vinegar salutary; Lucrezia Borgia sipped it to fight childbirth pains; Francesco IV, Duke of Modena, used it to soothe his ulcer; and composer Gioacchino Rossini drank it to calm his nerves. Made mostly in Spilamberto and throughout the province of Bologna and Reggio nell’Emilia, balsamic vinegar is one of Emilia’s oldest, and proudest, products. 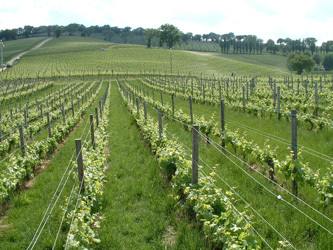 To make this prized nectar, the must of Trebbiano and other grapes grown in the Emilian countryside is slowly cooked over an open fire and reduced to as little as one-third of its original volume (the exact amount of reduction depends on the vintage, the sugar content of the grapes, and the producer’s preference). The cooked must is filtered and poured into oak barrels, where it matures over the winter. 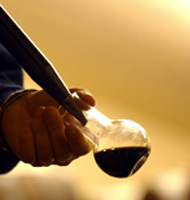 In the spring, the aging process begins, and lasts anywhere from 2 months to several years depending on whether it is to be labeled Aceto Balsamico di Modena or Aceto Balsamico Tradizionale di Modena (more on the distinction below): the vinegar is poured into ever-smaller casks made of different kinds of wood (oak, chestnut, cherry, ash, and mulberry), each of which imparts a particular aroma and color to the final product. The barrels, held in an attic where the sun’s rays are allowed to filter in and play their part in the vinegar’s evolution, are topped up with vinegar from the next larger barrel so that they are always two-thirds full. It takes 350 kilos (roughly 770 pounds) of grapes to produce 15 liters (roughly 15 quarts) of vinegar, which explains the high cost of genuine balsamic vinegar. The longer the balsamic vinegar ages, the more complex, and expensive, it becomes: 2 months of aging in wooden barrels is the minimum required by the Consorzio Aceto Balsamico di Modena (known as CABM), but a special version is aged 3 years or longer to yield a rich, deep vinegar with a lingering bouquet, a fuller body, and a sweeter, mellower flavor with hints of wood. Even better (and far more expensive) than Aceto Balsamico di Modena is Aceto Balsamico Tradizionale di Modena, which is aged a minimum of 12 years and up to 25 years or longer… even 100 years is not unheard of! That one little word, Tradizionale, makes all the difference, and means that the vinegar was aged far longer than other balsamic vinegars. Authentic balsamic vinegar (not the commercial stuff sold for $2.99 a bottle, which contains ingredients such as concentrated grape must, caramel or wine vinegar) is more of a glaze than a vinegar; rich, thick, sweet, and aromatic, its acidity is perfectly balanced by its sweetness. To ensure that consumers are able to differentiate between authentic balsamic vinegar from Modena and lesser imitation vinegars, the Consorzio Aceto Balsamico di Modena has created a special seal that can only be placed around bottles that pass their stringent tests. If a bottle of vinegar is wearing the CAMB seal, the vinegar is guaranteed to have been made from indigenous grape varietals and produced and bottled in its area of origin, in or around Modena. A burgundy CAMB seal means the vinegar was aged a minimum of 2 months; a white and gold CAMB seal means the vinegar was aged at least 3 years. As for Aceto Balsamico Tradizionale di Modena, look for the words Consorzio Produttori Aceto Balsamico Tradizionale di Modena on the bottle. Rich, thick, and aromatic, their acidity balanced by their sweetness, Aceto Balsamico di Modena and Aceto Balsamico Tradizionale di Modena have a deeper, mellower flavor than other wine vinegars, whose pronounced acidity and pungent taste can oftentimes be jolting. 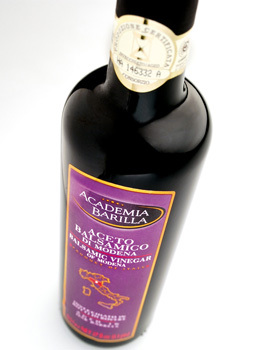 Whether you choose Aceto Balsamico di Modena or Aceto Balsamico Tradizionale di Modena depends as much on your pocketbook as on the vinegar’s intended use in the kitchen: while Aceto Balsamico di Modena is a perfect choice for dressing salads or deglazing meats, the Tradizionale is far richer in flavor. Try a drop of the Tradizionale in pan sauces for meat or fish, where it lends its inimitable aroma and a pleasant yet subdued note of acidity. Rather delicate, Aceto Balsamico Tradizionale di Modena is best suited to subtle preparations: sprinkled over steamed vegetables or a platter of thinly sliced Prosciutto di Parma, drizzled on fresh field strawberries and vanilla-bean gelato, or whisked into warm zabaione. The “balsamic” or therapeutic properties of this delectable vinegar have been overshadowed by its culinary virtues in recent years, and cooks across the globe now rely on its subtle sweetness to lend their dishes, from antipasto to dessert, a lift. When you are at the market, be sure to read the bottle’s label, and look for those all-important words: Consorzio Aceto Balsamico di Modena (for Aceto Balsamico di Modena) or Consorzio Produttori Aceto Balsamico Tradizionale di Modena (for Aceto Balsamico Tradizionale di Modena). Spring is almost here—and while I am thrilled about the weather warming up, the longer days, and the return of birds and squirrels and chipmunks, I’m not quite ready to stop enjoying hearty, comforting winter fare quite yet. 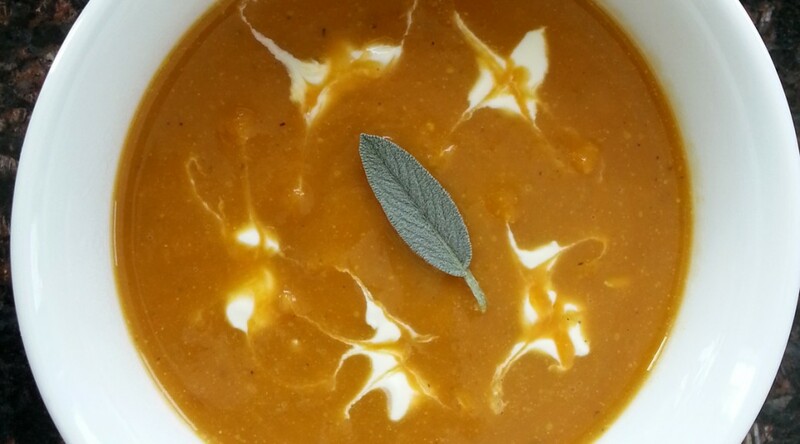 So today I made this soothing soup with roasted butternut squash, a hint of ginger and nutmeg, and a swirl of sour cream. 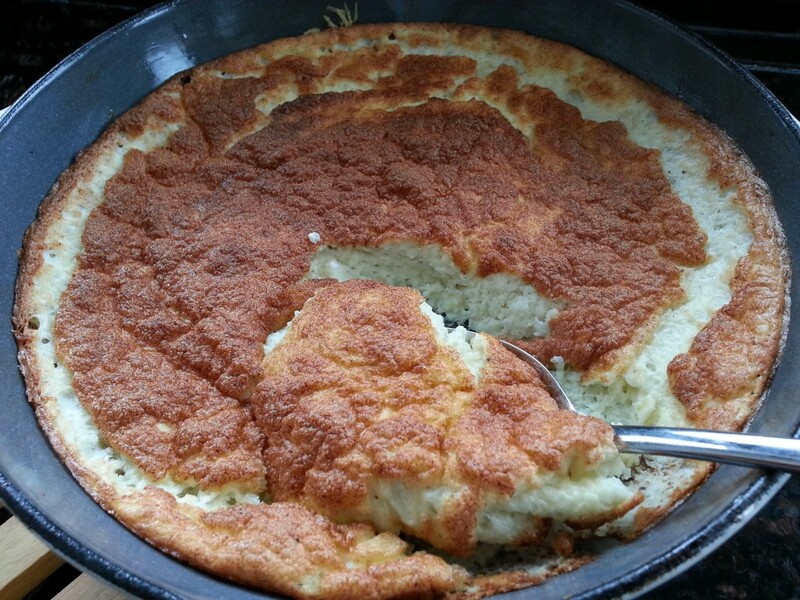 The flavors are rich and deep, but the soup itself very low in fat and calories, and quite filling. 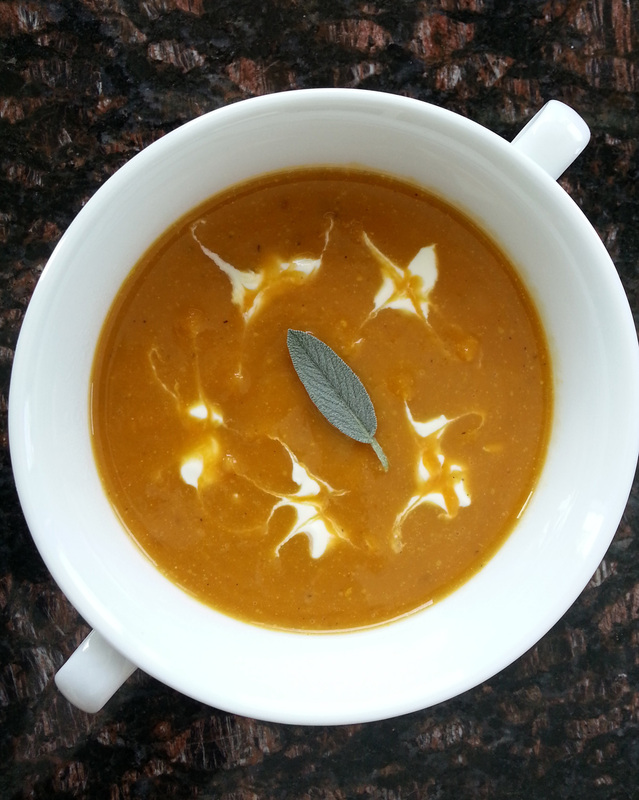 Be careful with the amount of ginger you use, as it really lends the soup an unmistakable spicy note; too much will take the soup from soothing to jarring!! Make the squash: Preheat the oven to 350° (preferably set on convection bake). Toss all the ingredients for the squash on a rimmed baking sheet lined with parchment paper. Roast in the preheated oven until the squash is tender, about 30 minutes, stirring once in a while. Add a bit of water if the squash is drying out or browning too much before becoming tender. When the squash is tender, puree the squash, shallot, and ginger (along with any liquid on the baking sheet) until very smooth using a blender or food processor. Slowly pour in the broth and milk. Season with the salt and pepper and puree again. Transfer to a pot and heat over a medium flame until the soup thickens to the consistency you like and the flavors are blended, about 5 minutes. 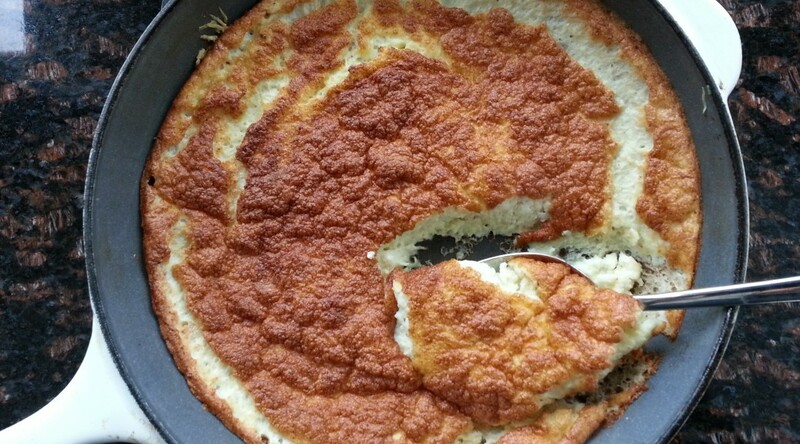 Taste and adjust the seasoning as needed. To serve: Ladle the soup into 2 bowls. 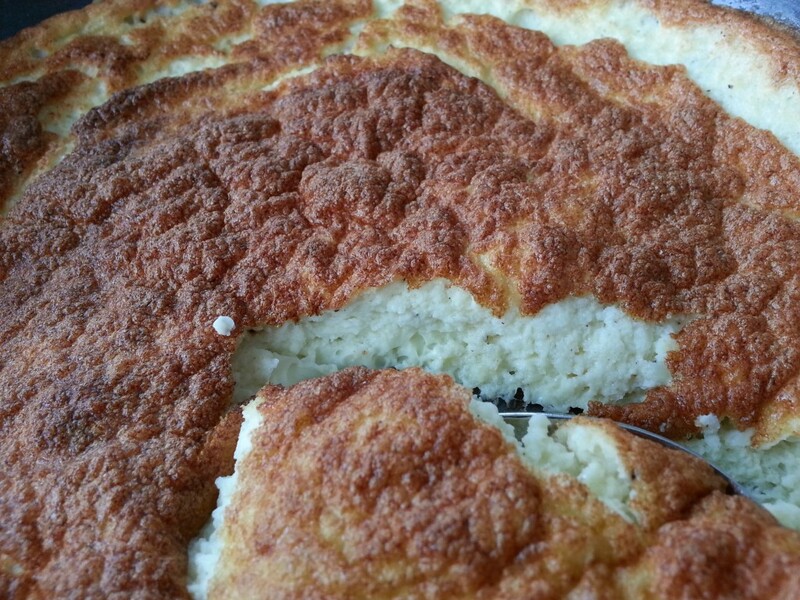 Garnish each with dollops of sour cream and drag a toothpick through each sour cream dollop to swirl a pretty pattern through it. Serve immediately.